In this fascinating study, Geoffrey Russom traces the evolution of the major English poetic traditions by reference to the evolution of the English language, and considers how verse forms are born, how they evolve, and why they die. Using a general theory of poetic form employing universal principles rooted in the human language faculty, Russom argues that certain kinds of poetry tend to arise spontaneously in languages with identifiable characteristics. Language changes may require modification of metrical rules and may eventually lead to extinction of a meter. Russom's theory is applied to explain the development of English meters from the earliest alliterative poems in Old and Middle English and the transition to iambic meter in the Modern English period. 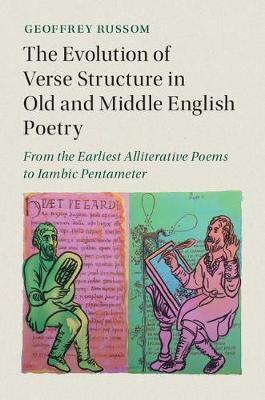 This thorough yet accessible study provides detailed analyses of form in key poems, including Beowulf and Sir Gawain and the Green Knight, and a glossary of technical terms.